St John’s wort has been revered as a medicinal plant throughout history. 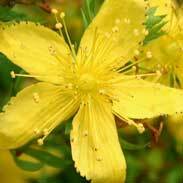 The first part of St John’s wort’s old botanical name, Hypericum, loosely translates to ‘rising above one’s daemon’. 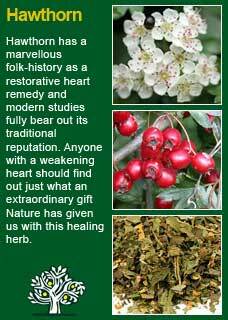 This has long been seen as a herb that helps people to lift out of the dark places. People with anxiety and depression and people who are suffering from tension and irritability can experience a marked calming and uplifting benefit from St John’s wort. 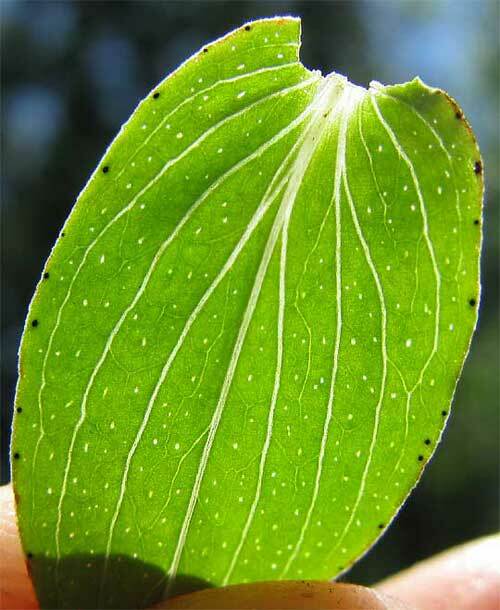 In fact, there is an interesting body/mind duality to St John’s wort. It has become somewhat famous in modern times as a natural 'anti-depressant' but there is an equally physically compelling story to it that shows how its actions in the nervous system are just as much to do with its flesh and blood effects as anything to do with the mind. 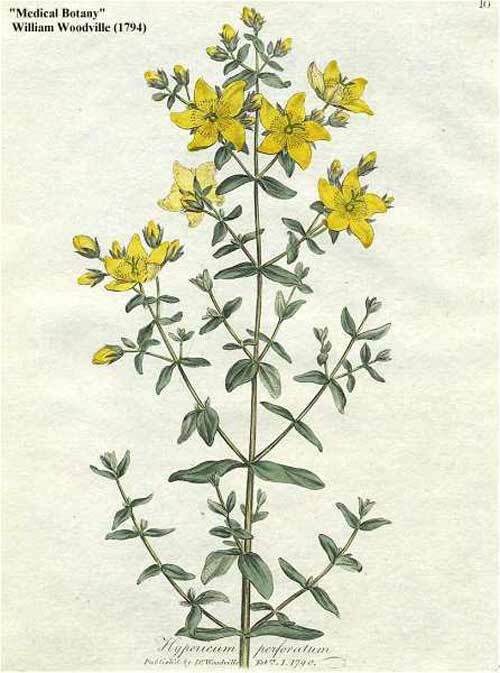 There are now many cautions in the medical and popular literature about St John's wort. 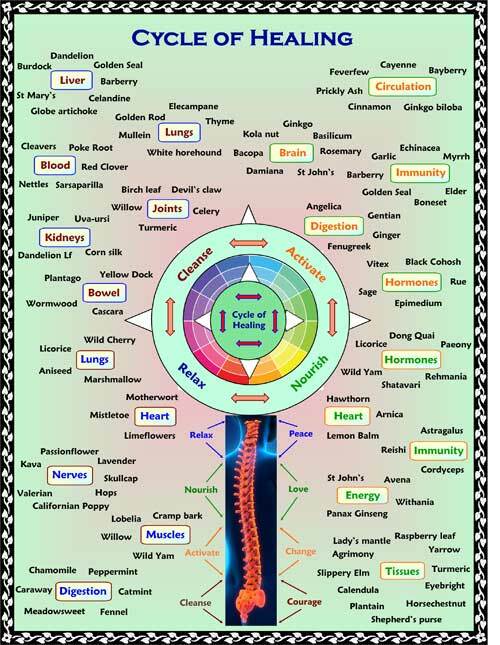 Herbal medicines are powerful substances; in fact, if you put any of them under the microscope as much as St John's has been you will find that they too do things within the body. 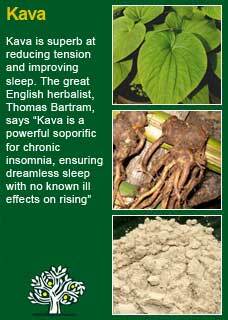 This should not surprise anyone, herbs are, after all, natural drugs, they must do things within the body! The great majority of the concerns that have come up over St John's wort relate to its ability to interact with drugs and, by far, the main reason for this is that it increases the body's ability to metabolise and excrete the drug. In other words, by virtue of helping the body's natural process of detoxification, St John's can render drugs less effective. One could argue that something that helped the body get rid of a substance that it regarded as toxic was a very good thing, but you can see why it has become rather unpopular in certain circles! That said, there are going to be many situations where the drugs need to work to their full extent and certainly St John's wort should not be used at the same time as such drugs as warfarin, digoxin, cyclosporine, indinavir and related anti-HIV drugs. A woman who was using the contraceptive pill to prevent pregnancy should not take St John's wort, as it will decrease the effectiveness of the pill, or she should use a further method of contraception as well. There are theoretical concerns that St John's wort may cause adverse effects to people taking SSRIs (selective serotonin reuptake inhibitors). 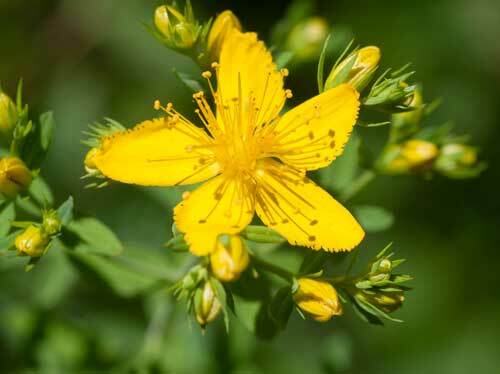 It may be wise not to use them together but what has been found in practice is that many hundreds of people have been seen to get much benefit from using St John's wort to help get off SSRI drugs, especially in the early stages where it appears to significantly help with the withdrawals from the drugs. I deeply esteem St John’s wort and have used a great deal of it in my practice for many years now. 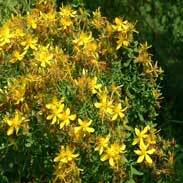 Many of the people I give St John's wort to would not be described as depressed in any clinical sense but still need help from Nature to ease their pain, anxiety or tiredness. I find it to have a particular calming, nourishing action that gives great benefit to people who are deeply tired or who have pain in their mind or body. 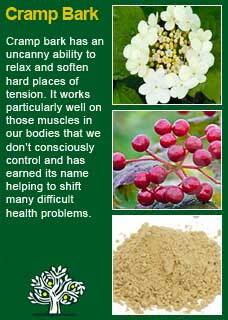 It is a herb that feeds the nervous system and does much to lift a person's spirits and general energy levels. In terms of St John's wort and depression, I see that many people who have been diagnosed with depression, and told they have a chemical imbalance, have in fact have some intense emotional pain from their past that they have not yet been able to process. St John's can be an extraordinary ally in this regard, not because it can do anything to change the past, but by being such a potent tonic to the nerves it helps the person do the work, the processing, that they need to do to get well. Of course, no herb, or any other intervention for that matter, works for everyone, so Is there any way to tell ahead of time who is more likely to respond to St John’s wort? If you who are reading this are studying herbal medicine or if you just have your own reasons to need to know this plant at a much deeper level then I urge you to take a dose of St Johns tincture or tea and then, with a quiet and attentive mind, observe for yourself how it makes you feel. Your body is a remarkably intelligent, sentient 'laboratory'. It will tell you if this is a herb that you need to take for a while or if it should rather just make your acquaintance briefly today. This old way of 'experiential learning' can do more to help you truly appreciate the 'action' of a plant remedy than any amount of academic learning about it. Try for yourself and see. Dosage, which in turn is in relation to the quality of the starting material of the herb, is always a critical factor in successful herbal medicine. 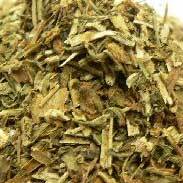 As with nearly all of our herbs, I and most herbalists prefer to use the whole herb rather than an isolated extract from it, and I hope the scientific community are now well past thinking it is the hypericin, or the hyperforin, or any other single part of it that is making all these good things happen. That said, a reliable dose would be two good quality 300mg capsules where there is a guarantee of, for example, at least 0.3% of hypericins to show the starting material was high quality. We are very lucky in New Zealand to be able to wildcraft-harvest some absolutely stunning St John's wort from South Canterbury and Otago regions. It's incredibly good to work with and when we make a tincture from it I am confident that just 2 or 3 mls in a day will be ample for most people. A well heaped tsp of the dried flowers from this source makes about 1.5 gms and I think this would certainly be enough for a medicinal tea. 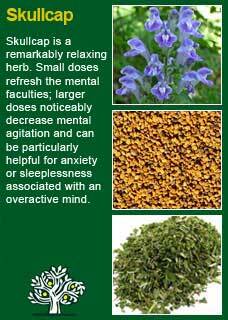 As with so many of our potent, 'activating' nervine herbs, 'more' is not better, the best dose is the one the person can feel and that their body will respond to, and it is often quite moderate if the herb itself is of high quality. St John’s wort combines perfectly with Cramp bark for strong nerve pain, with Kava for tense anxious states, with Skullcap for restlessness and an over-active mind and with Hawthorn when there is pain or loss that needs help with healing. Much of the information here about the traditional uses of St John's wort is consistent with the model of thinking whereby one may treat condition A with plant/substance B. There is value in this approach, especially in how it helps us pass on useful knowledge to one another, but it falls short in one vital area; and that is that people are not all cut from the same cloth! Something that works brilliantly for one person may do less for another --why is this?